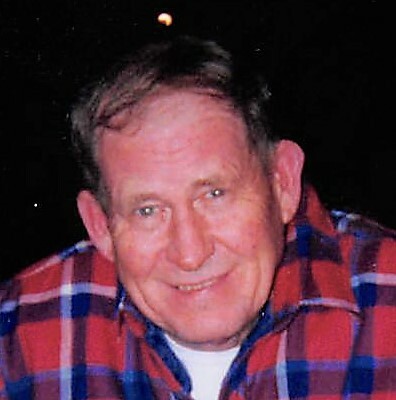 Elbert Leon Staton, 81 of Charlestown, IN passed away on Wednesday November 21, 2018 at Sellersburg Health and Rehab. He was born on December 3, 1936 to Elbert Lee and Mabel Green Staton. He was a retired welder having work most of his life for Armor Elevator. Mr. Staton was preceded in death by his wife Barbara Staton in 2009. He is survived by his daughters, Diane Staton of Harned, KY and Celia Jo Hernandez of Charlestown; sister, Susie Staton Bennett of Mt Washington, KY; granddaughter, Leah Hernandez; great grandchildren, Jordon Hernandez and Jaelyn Hernandez. Funeral services will be held at 11 am on Monday, November 26, 2018 at Grayson Funeral Home in Charlestown with burial in Queen of Heaven Cemetery in Jeffersonville, IN. Visitation will be from 12 pm to 4 pm on Sunday and after 9 am on Monday.